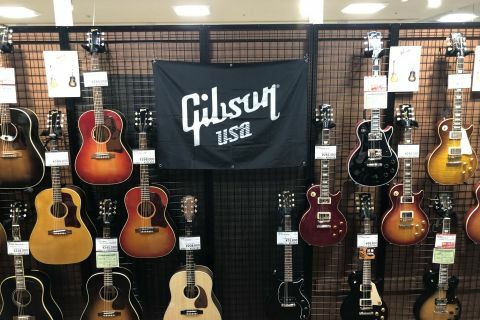 【Tax-Free available】find your guitar in Narita! 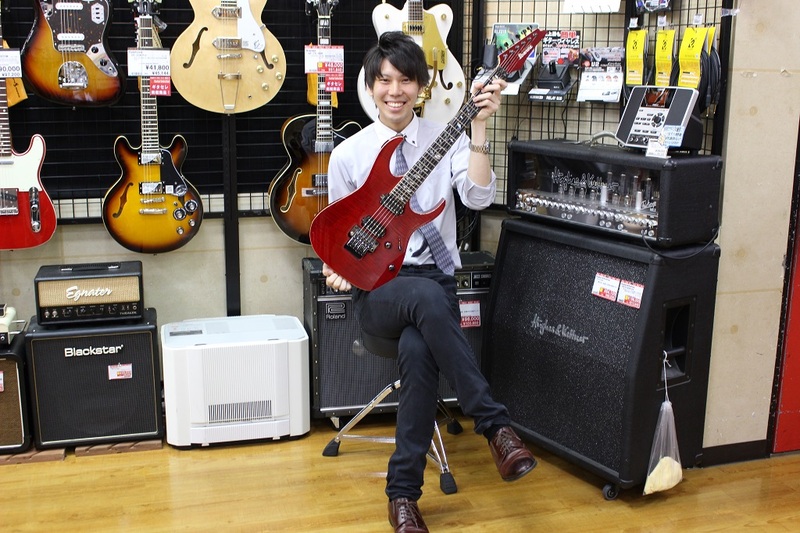 I'm Hajime Inagaki,in charge of guitar department. 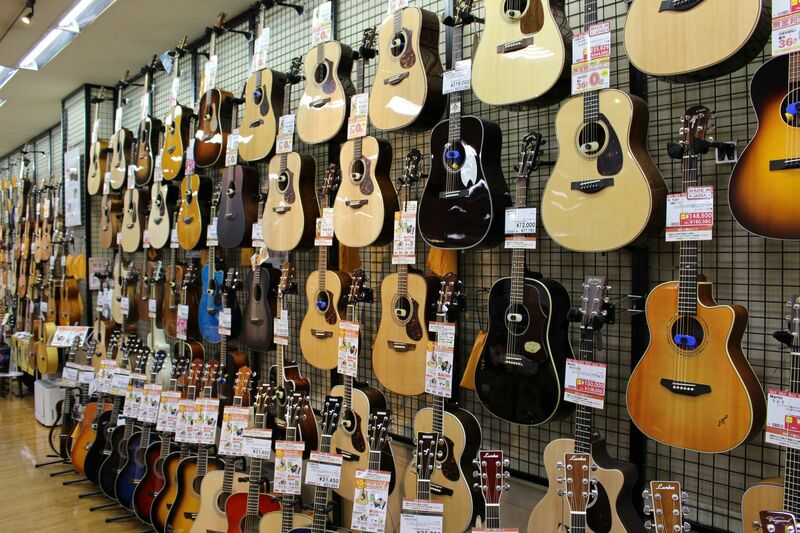 In our store,there are almost 80 acoustic guitars. 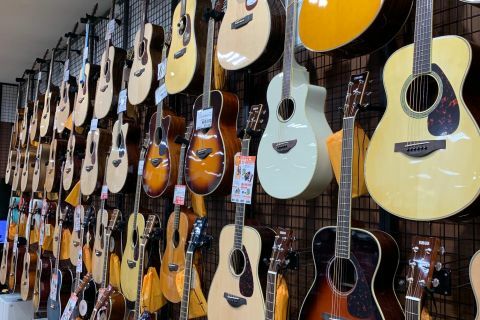 You may find your favorite guitar. 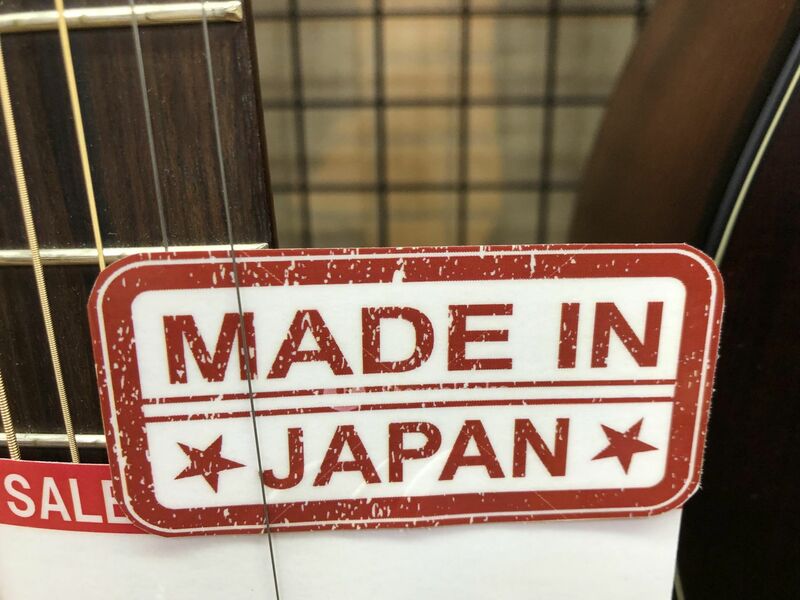 In our store,there are some [Made In Japan]guitar. 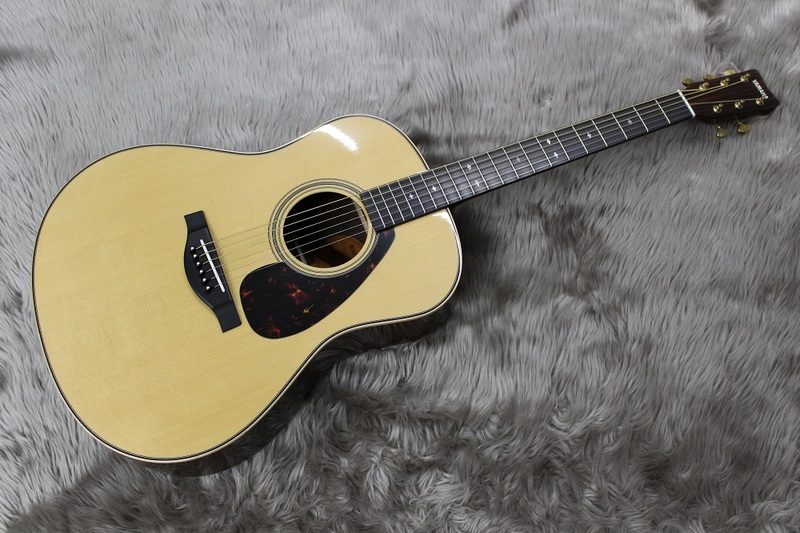 In this time,I introduce you our recommend Made in Japan guitar. A.R.E. 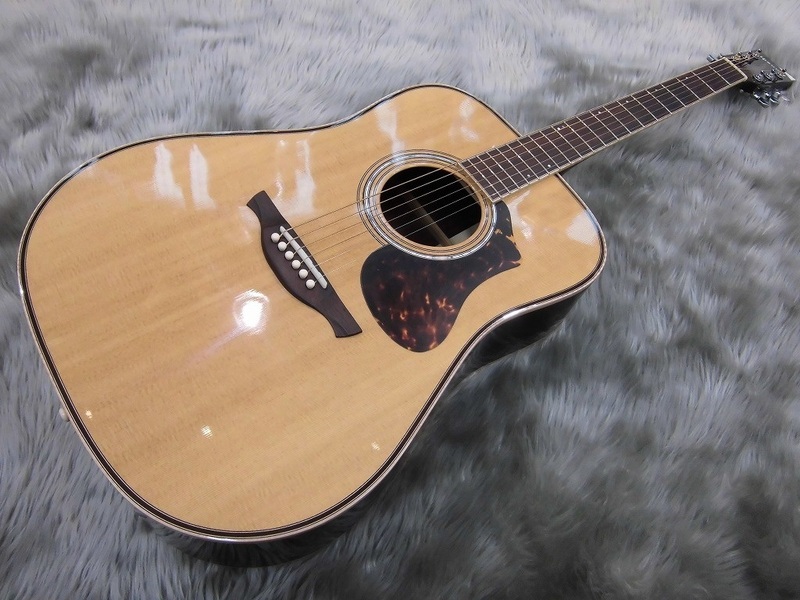 [Acoustic Resonance Enhancement] is a wood reforming technology Yamaha independently developed and developed. It has a rich sound like played for many years. What is noteworthy is "old material treated Honduras rosewood". Waste material treatment is different from Thermowood etc. which add heat treatment. It is a technology that can obtain wood characteristics similar to old timber by undergoing certain special treatment. Winter cherry blossoms are bloom twice a year for the first time from October to January and the second time in April. 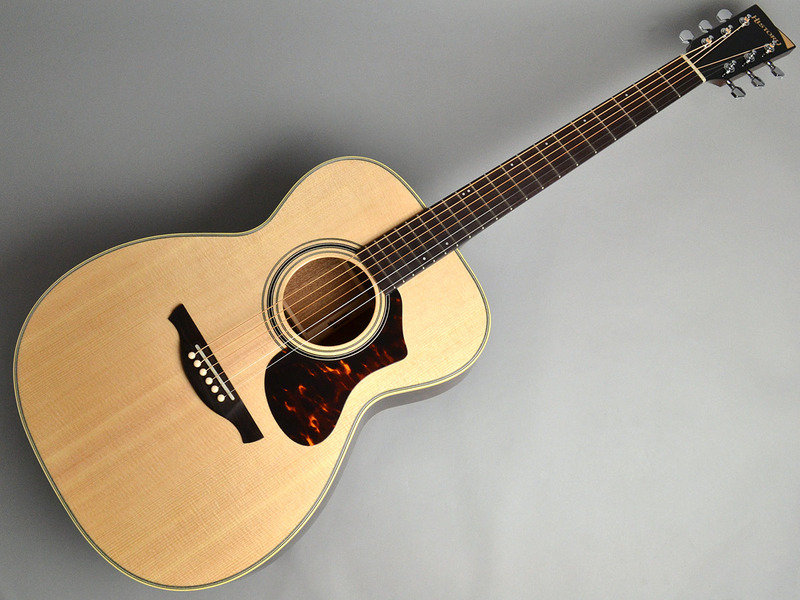 Sakura wood has moderate hardness, separation of each string, sound balance is good and gorgeous sound is impressive. 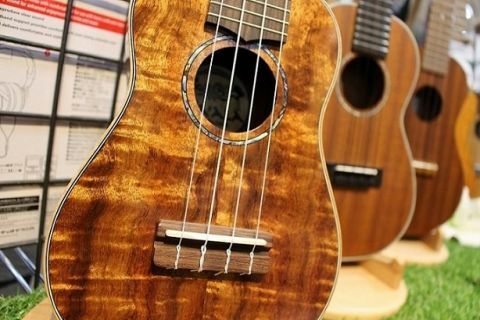 The rosewood body's rich bass and glittery kana treble are attractive. The sound pressure feeling unique to the large body is also outstanding. Designed with a body that was designed to be small and small, designed with a combination of 645 mm long scale. Realized the unique sound of the small body unique and clear sound, and realized a deep depth sound that the long scale brings. 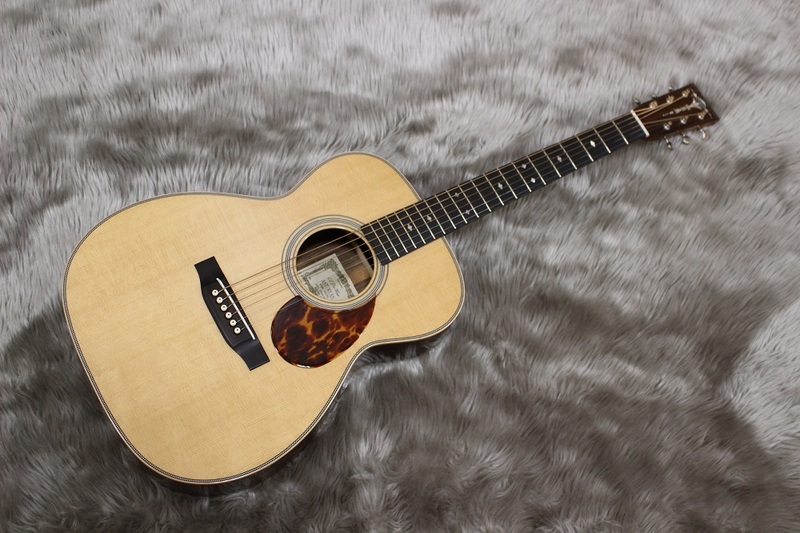 It is a guitar which adopted the auditorium body which is optimum for finger picking. 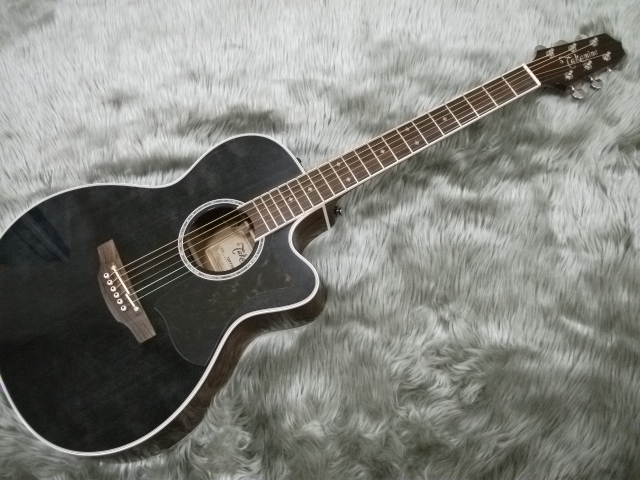 Sharp sound when you like, or when you enjoy playing live and demonstrate its power. 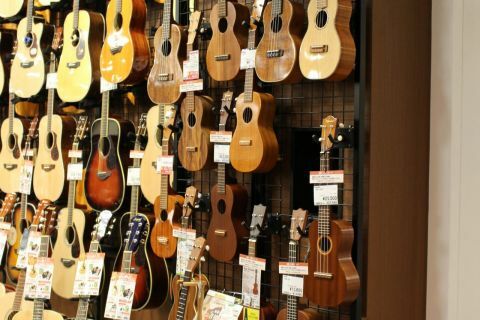 A collaboration model with domestic acoustic guitar brand "Takamine" boasting a world-renowned fame and Shimamura musical instrument. It is a model with a high performance that is easy to play even with small people and women. 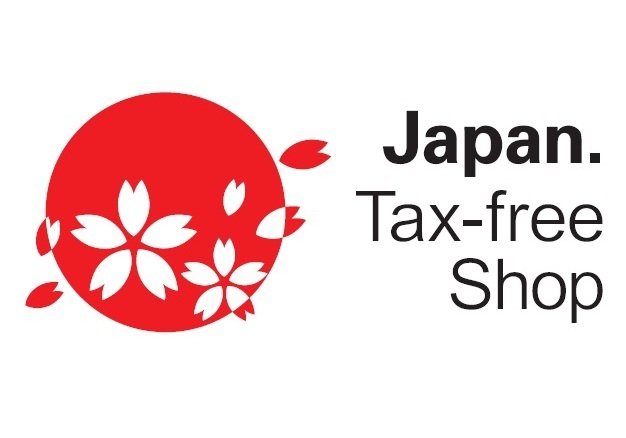 If you have a passport,you can tax exemption. 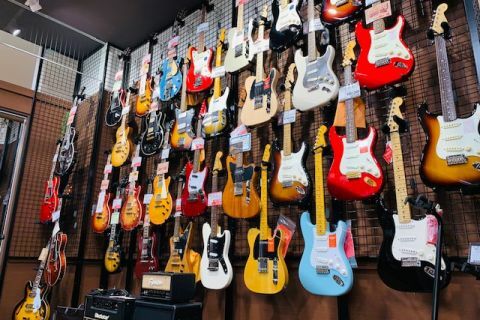 We have many other guitars available. 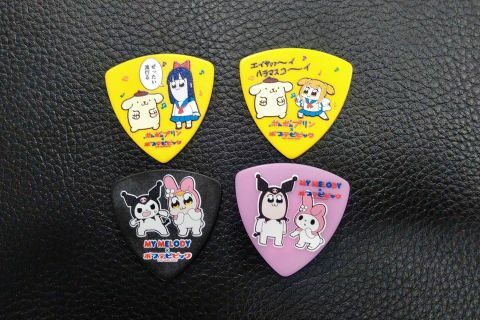 Attention here to distinguish whether it is made in Japan! 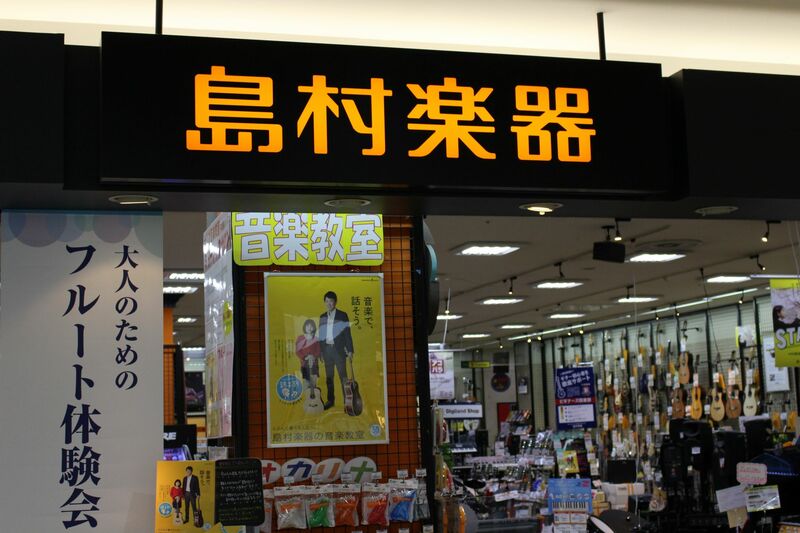 Please inquire Inagaki at any time if there is something to worry about. I'm waiting for everybody's coming more than mind.